The Berman Law Firm represents the victims of false arrest who need a Miami civil rights lawyer. We handle many types of false arrest claims, but we focus our civil rights practice on false arrest claims against private entities such as retailers, clothing stores, and grocery stores, and other public places and businesses such as malls, hotels, and night clubs. Our clients’ private entity civil rights claims typically arise out of our clients being falsely detained or falsely arrested for shoplifting and other crimes that they did not commit and for which they should never have been detained or arrested. We work closely with our clients’ criminal defense attorneys to obtain a favorable outcome of any criminal charges and to ensure all information and materials required for a successful civil claim are secured during the criminal case. 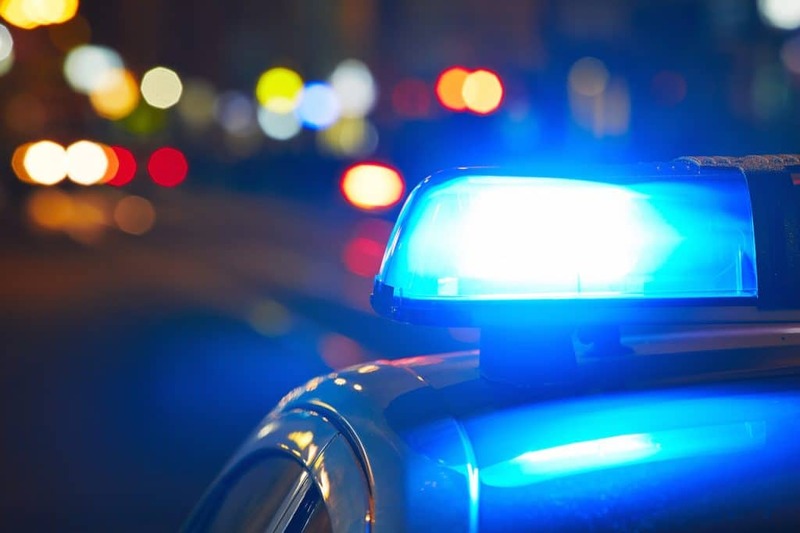 When false arrest causes you to suffer the embarrassment and indignity of a civil rights violation, you may be entitled to receive compensation. Do not assume you have no claim for civil rights violations due to your false arrest just because a police officer or security guard was involved in your case. If you or a loved one has been the victim of false arrest or other civil rights violations, contact The Berman Law Firm for a free evaluation of your claim. We want to represent you and will work hard to pursue your rights.